Precise belt tension first time, every time. 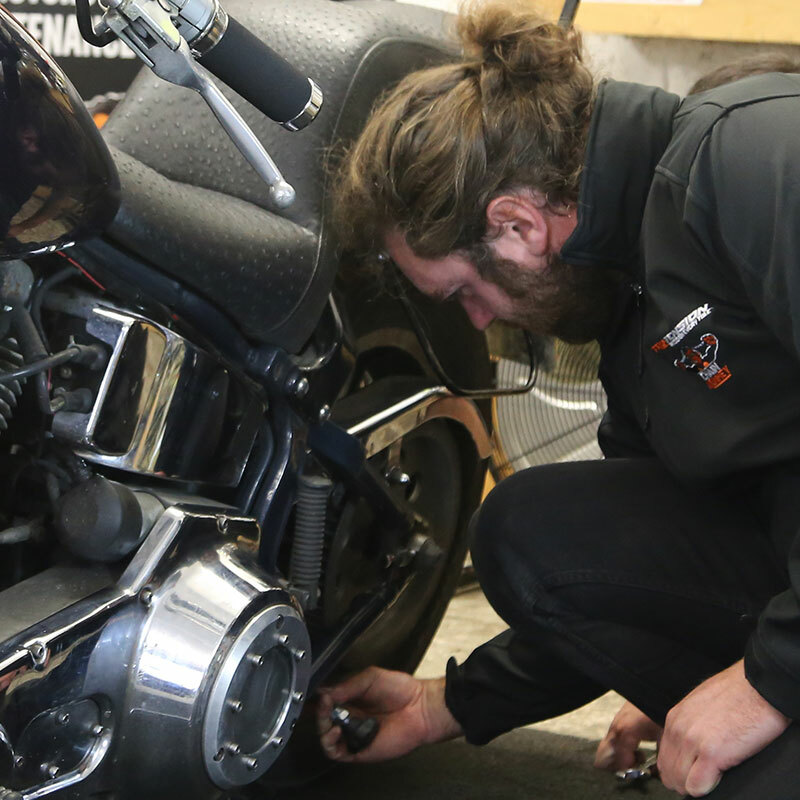 Belt driven motorcycles require the correct drive belt tension to ensure moving components are not over stressed, while providing a smooth and comfortable ride. Achieving the correct tension setting can often take numerous measurements and adjustments while taking up a lot of time. 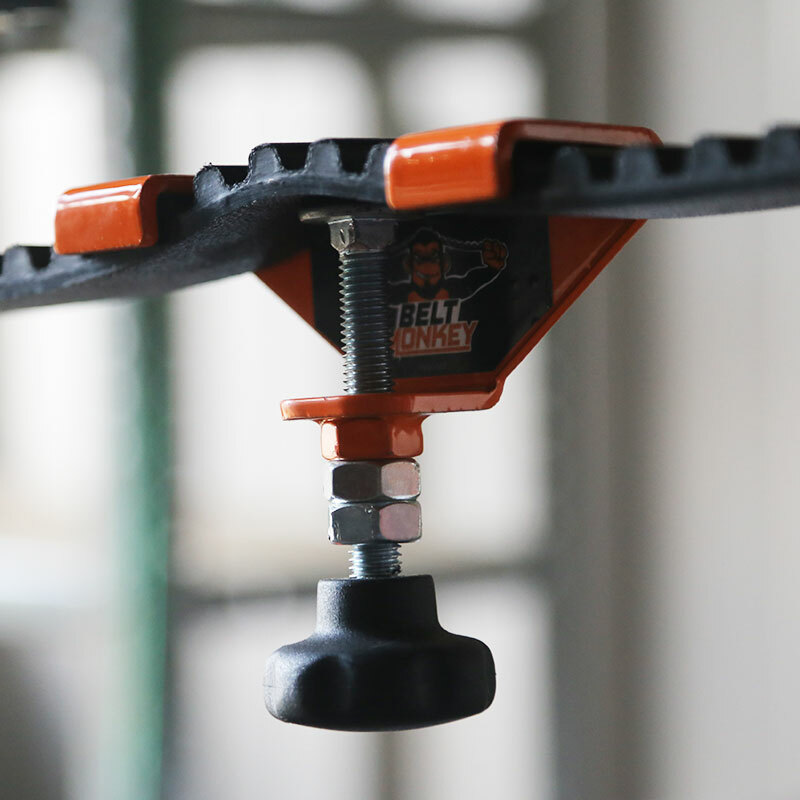 Belt Monkey has been designed to eliminate the need for countless measurements and adjustments by achieving the correct belt tension first time, every time. 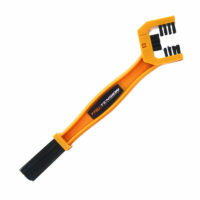 Our tool enables riders to tension their belt quickly and with ease. 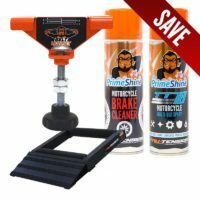 The simplicity of our product means that you are comfortable maintaining your bike yourself, regardless of experience. 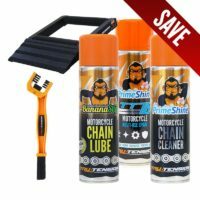 Motorcyclists using Belt Monkey will improve your bike’s performance by enabling optimum rates of acceleration and motorcycle safety. Riding at high speeds with an incorrectly adjusted belt can be extremely dangerous. 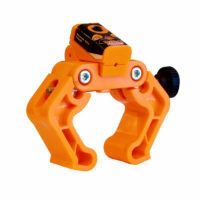 Using Belt Monkey will dramatically reduce the risk of belt wear. Reduced friction by correctly tensioning the belt will result in prolonged life of the belt. 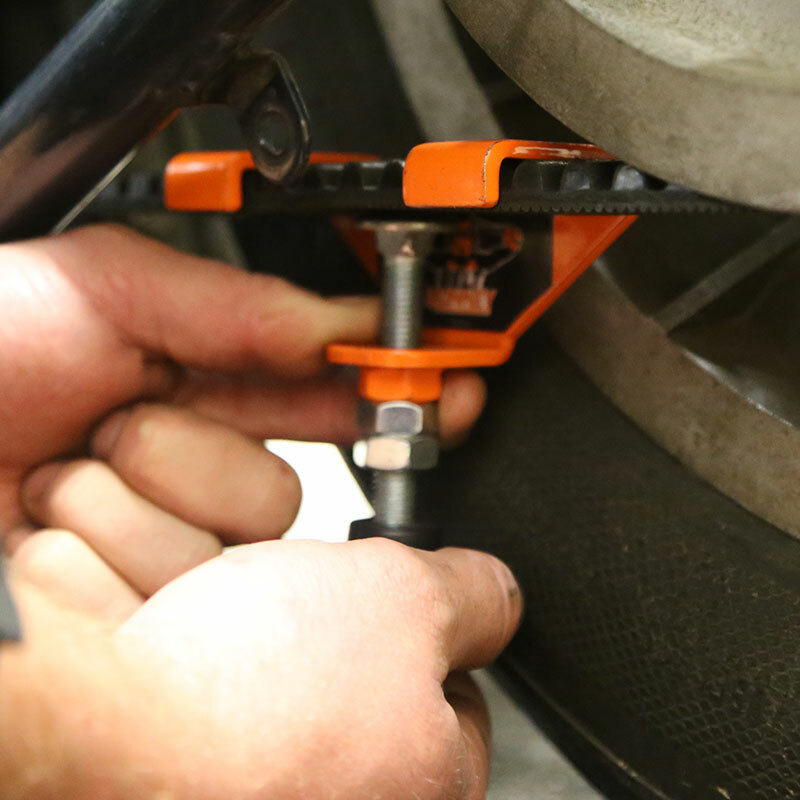 Belt Monkey gets the optimum, sustainable performance out of your bike to the manufacturers intention. A belt at the correct tension optimises power delivery, from your wrist to the road. A loose belt and rough gear changes can disrupt a serene ride through the mountains. 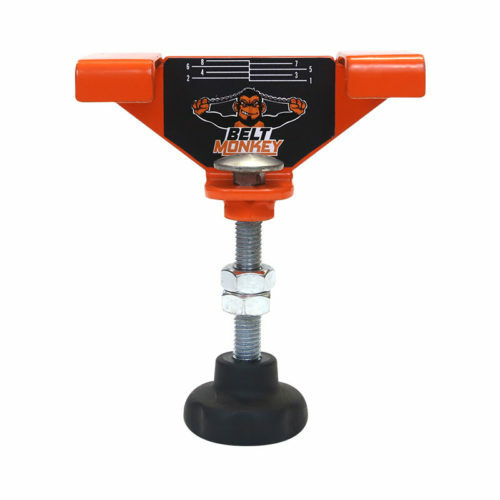 Enjoy a smooth ride up and down the gear box with Belt Monkey.